Our vehicles at Paris Charles de Gaulle Airport will help you get you on your way. We have a selection of large and small hire cars. Popular vehicles include the Renault Modus, Peugeot 102 and Opel Corsa. However for larger minibus or van requirments we can also help you with 8 and 9 seater Mercedes Vito or a Ford Galaxy. 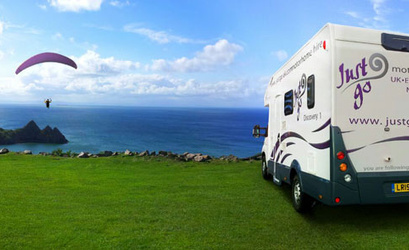 Our Campervan range in France and Greater Europe may also be of interest. Start searching today for your ideal rental car in Paris. 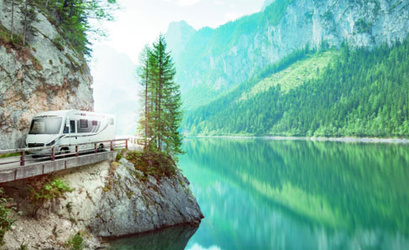 Crazy Car Hire searches and compares all leading car rental suppliers such as Avis Car Hire Paris Cdg Airport and Budget Car Rental, and other well known brands such as Thrifty Car Rental & Europcar to find you the best car rental deals in France. You will usually find the Cheapest Car Rental at Paris Cdg Airport. You could save up to 40 percent on our best price rental cars at Paris Cdg Airport. Send yourself a free car hire Paris Cdg Airport quote. Our Add-on services, including Paris Cdg Airport rental car insurance, baby seats and boosters, GPS and One way car rental.